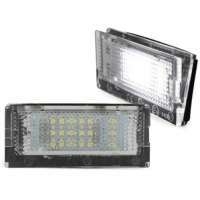 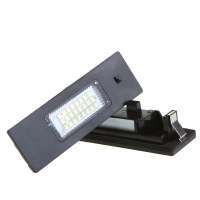 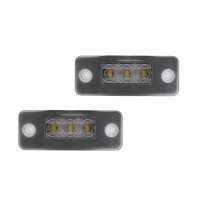 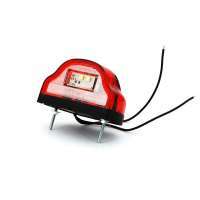 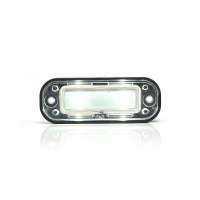 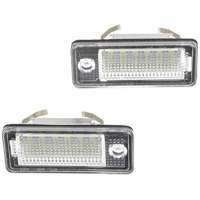 Prohid.lv internet shop offers, in particular for your car, LED room lighting. 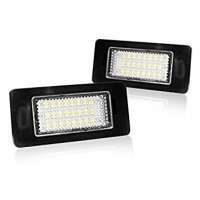 Certified LED room lighting will let your car look younger, brighter and more visible on the street. 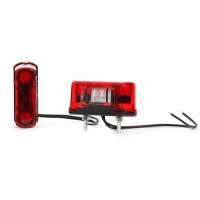 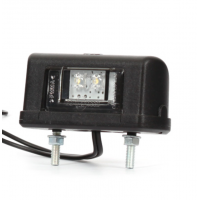 All LED room lights are labeled to allow you to go through the car without any problems. 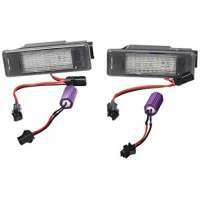 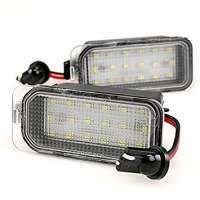 Most popular car models with LED room lights: VW, AUDI, BMW, MERCEDES-BENZ, SKODA, TOYOTA, PORSCHE, U.C.